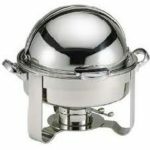 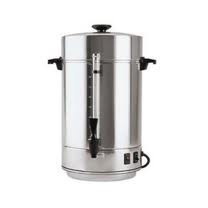 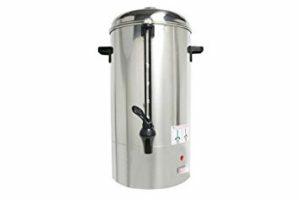 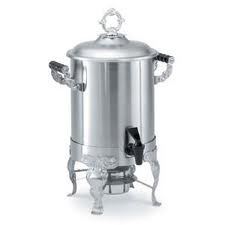 Miami Party Rental offers the most affordable rates on Coffee Perculator and Chafer Dish Rentals in Miami! 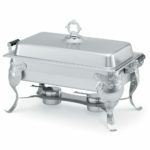 Great for weddings, special events, or any large gatherings. 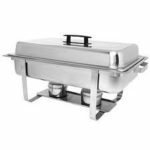 If your catering an event your going to need to serve coffee to your guests and if your serving food your going to need Chafer dishes to keep the food warm. 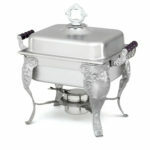 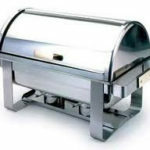 Call Miami for more info on Coffee Perculator and Chafer Dish Rentals in Miami!